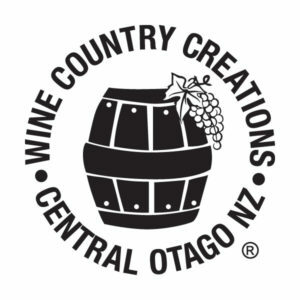 Welcome to Wine Country Creations – the original wine barrel platter shop. 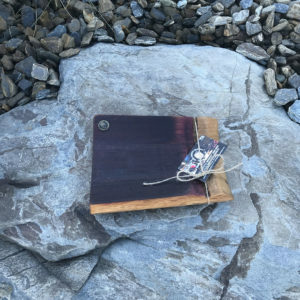 We recycle Central Otago Pinot Noir french oak wine barrels turning them into “perfectly imperfect” stunning food platters, candelabra and wine flights. Only our hand crafted products are finished with the iconic registered Wine Country Creations badge – this is our personal assurance of quality. The characteristics of our rustic recycled wine barrel products means that each is individual and unique. 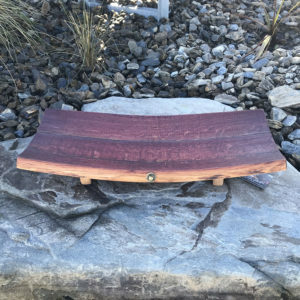 At Wine Country Creations we believe we have found the balance between offering products that are finished to a high standard without the generic look that you get with mass production. It is important to us that we stay true to our “perfectly imperfect” moto which we are passionate about. All are products are available in our Online Shop. We carefully package and send our products nationwide throughout New Zealand, delivery is 5 working days from the date of purchase. You may also enjoy visiting us on Facebook to write a review and see what we have been up to lately! 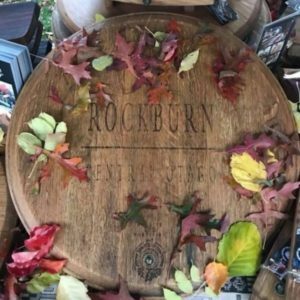 Below are a few of our favourite featured NZ wine barrel platters and products, but there is much more to see. Just click on the tabs at the top of this page – ENJOY!